As Principal of LIDD’s real estate advisory practice, Jesse is responsible for the strategic direction and growth of the real estate business line. Formerly a Vice President of Industrial Services with a global real estate consulting firm, he has completed dozens of industrial real estate advisory mandates across North America. Jesse is an Ironman Triathlete and holds a degree in Environmental Studies from Lakehead University. 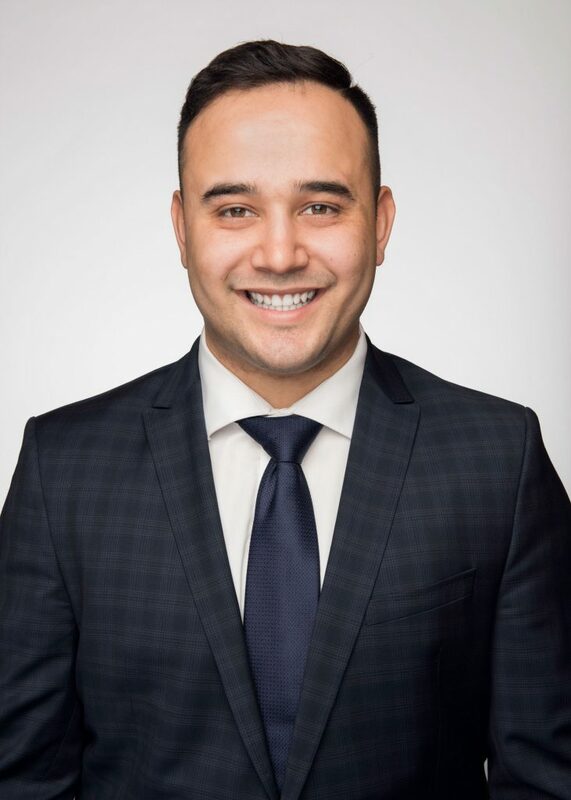 As an Advisor, Aaron’s job is to ensure LIDD continues to meet with leading organizations in the Greater Toronto marketplace, and assist with real estate advisory and supply chain consulting assignments. 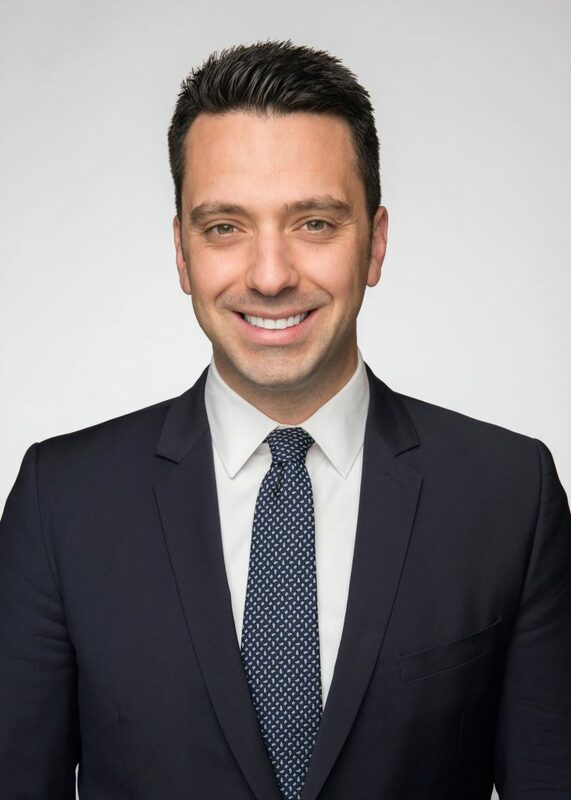 He is a graduate of the University of Guelph and holds a Bachelor of Commerce Degree from the leading Real Estate and Housing program in Canada. Aaron contributes to the strategic growth and profitability of LIDD’s real estate practice, while always representing the best interests of his clients. As an Advisor, Zoya is responsible for ensuring that industrial companies improve their profitability by reducing occupancy costs. 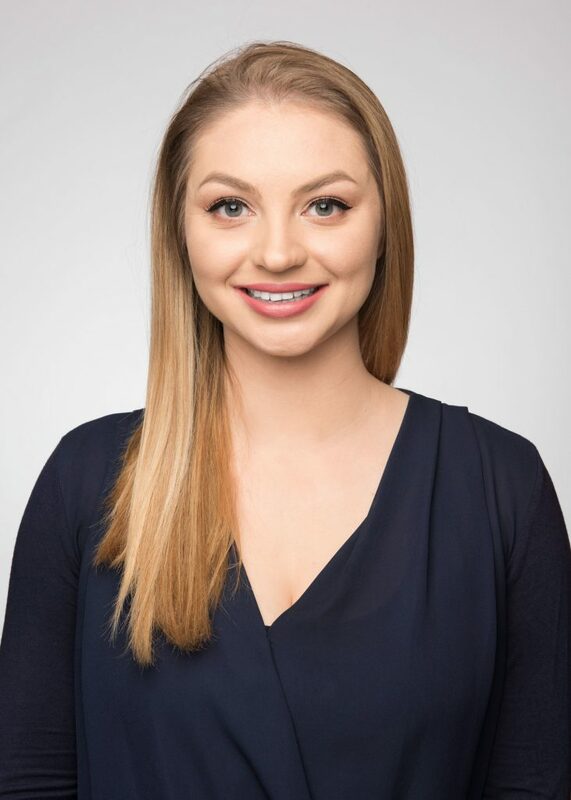 She oversees marketing and business development initiatives for LIDD’s real estate advisory practice, as well as day-to-day operations. Zoya holds a degree in Communication, Culture, Information & Technology from the University of Toronto, and a certificate in Brand Management from the University of Toronto’s School of Continuing Studies. Alexander is responsible for creating and maintaining new relationships with leading companies in the Greater Toronto Area. He also supports the real estate advisory team with market research, surveys of available space, cold calling and business development. 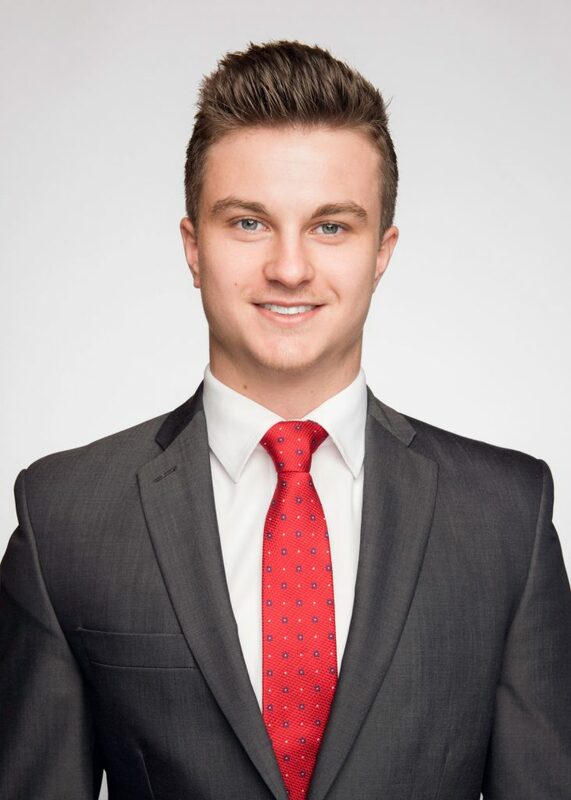 Alexander is a graduate of the University of Guelph and holds a Bachelor of Commerce Degree from the leading Real Estate and Housing program in Canada.